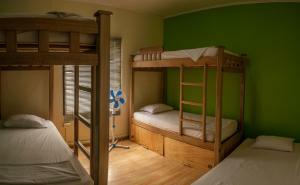 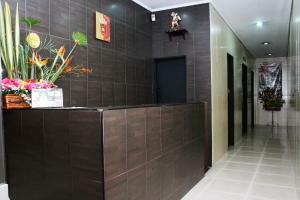 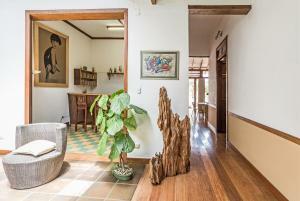 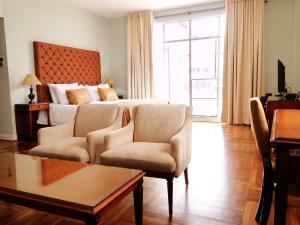 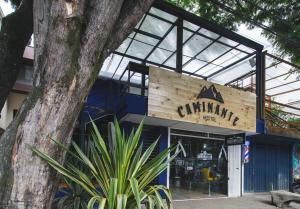 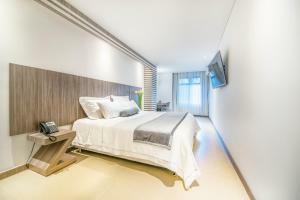 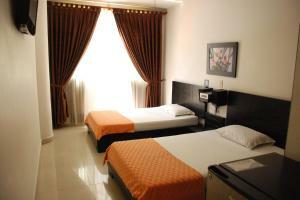 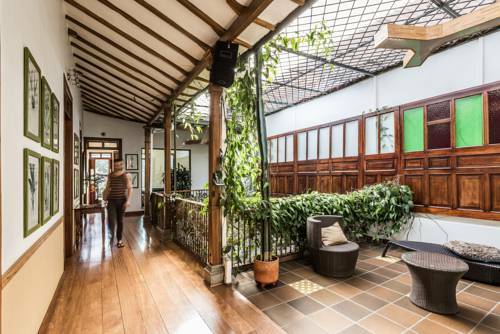 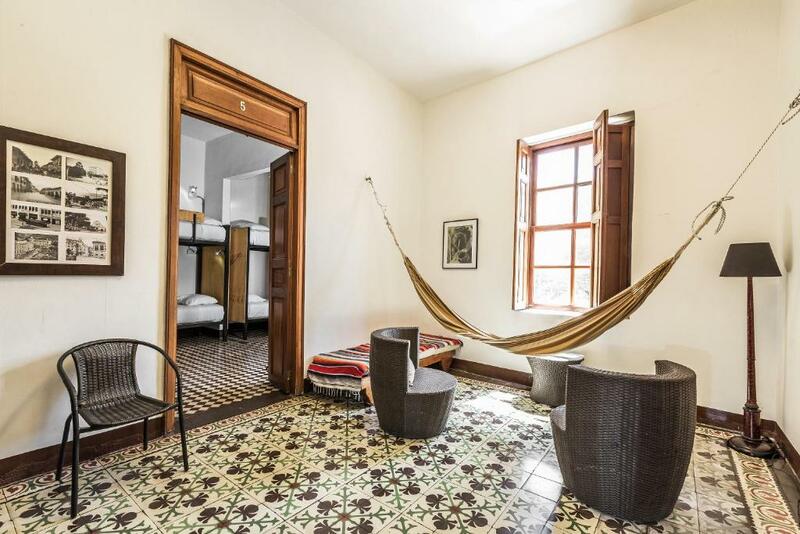 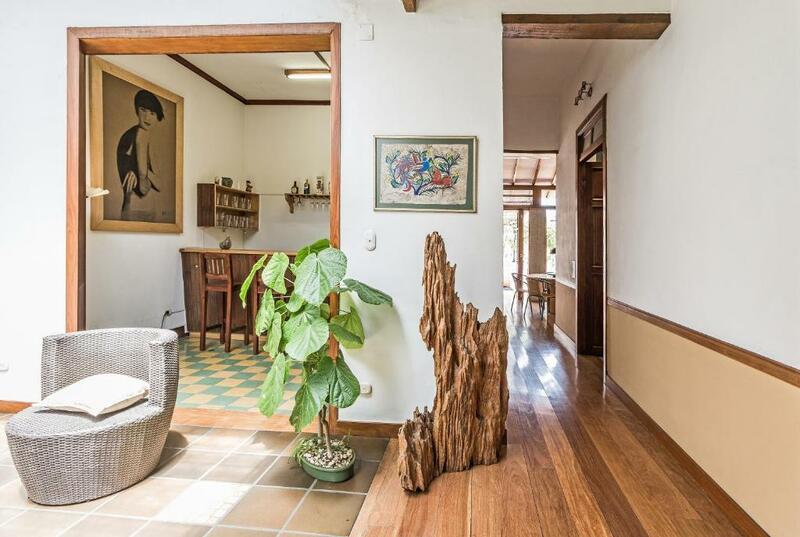 Hostal Antiguo is located in Medellín, just a 5-minute walk from Plaza de Botero park. 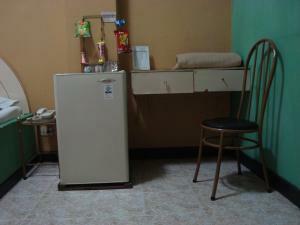 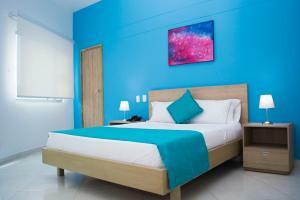 It features a shared kitchen, plus free Wi-Fi and luggage storage. Each dormitory room at this modern, stylish hostel features tiled floors, a fan and a shared bathroom a shower and toilet. 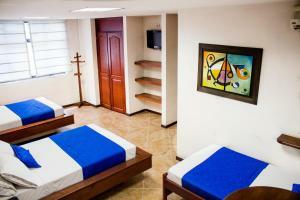 The private rooms include an ensuite bathroom. 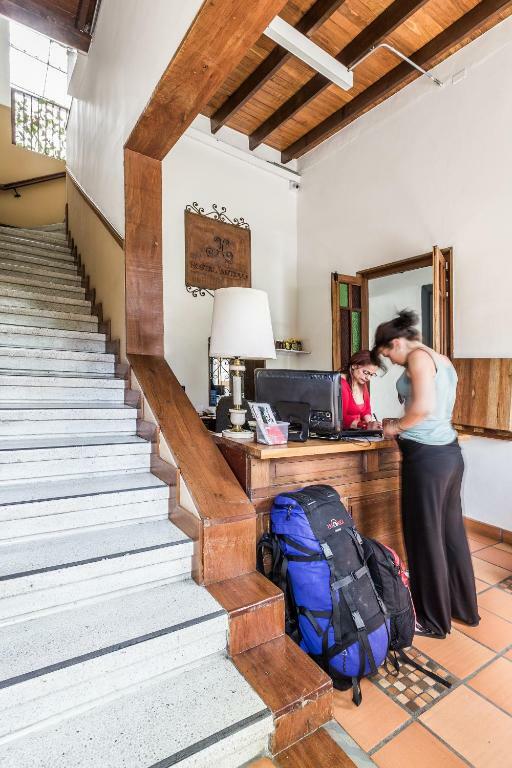 At Hostal Antiguo you will find a 24-hour front desk, a terrace and a tour desk that can help arrange hiking tours to local destinations, including the Alto de las Campanas. 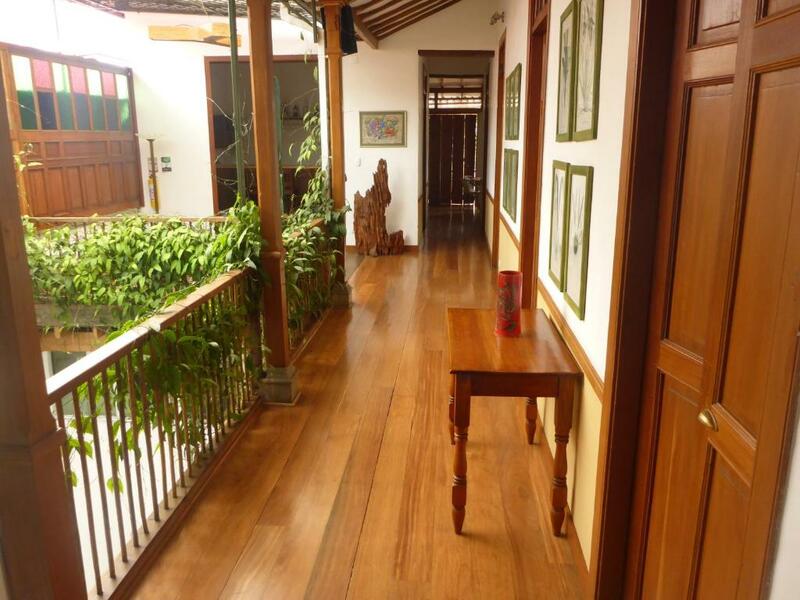 The Museo de Antioquia museum is 2 km from the property, while guests can reach Medellin International Airport in a 1-hour drive.